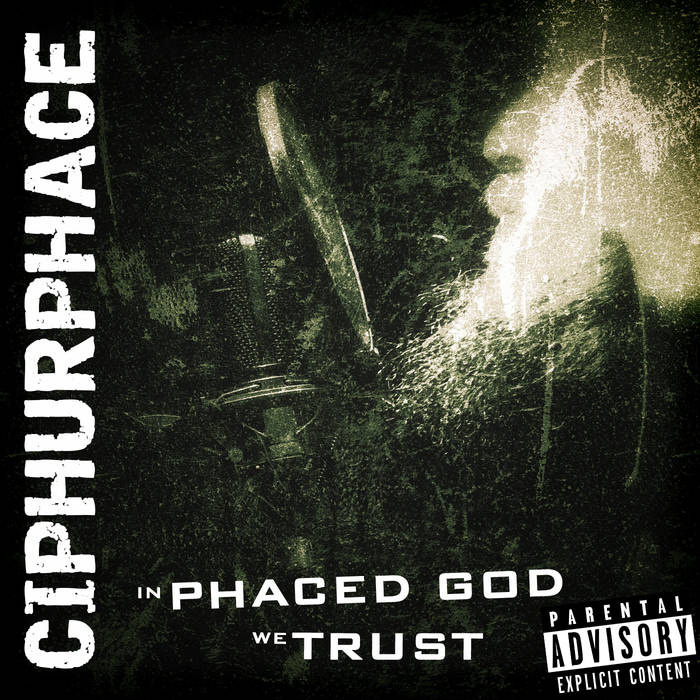 Arizona by way of New Jersey emcee Ciphurpahce releases his latest project In Phaced God We Trust on SouthFresh Records / SpaceLAB Recordings. The 7-song EP features Jake Palumbo on the beat, cuts and guest rhymes on the third selection, “The Righteous Hour”, an up-tempo banger featuring a heavily chopped guitar stab over trademark menacing drums & some tasteful scratches during the breaks. Ciphurphace & Jake Palumbo have a long history of collaborations, & released their joint LP Moonshine Burrito: South By Southwest in 2013.